Modern way of life necessitates individuals to seek instant assistance for solving different types of locksmith problems. Safe Key Shop is an experienced and skilled Mobile Locksmith Service provider in Houston, TX and is available for service round the clock on all days of the week. Upon getting your call, we reach your spot under thirty minutes. We are particular about not only offering the best of services but also meeting specific timeframe. We at Safe Key Shop have trained professionals who assist people who unexpectedly get caught with situations such as being locked out of cars, offices, or homes. We also help those affected by ignition malfunction, jammed lock, or roadside automobile troubles. We have acquired a team of professional locksmiths that is trained and provided with vehicles for offering mobile service at any location in Houston, TX. 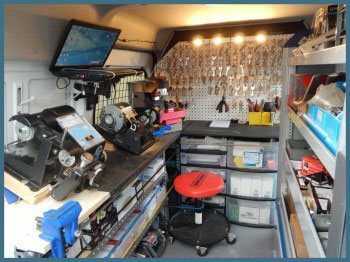 Each one of our service vehicles is stocked fully with modern equipments and locksmithing tools and accessories required for handling any type of locksmithing needs. 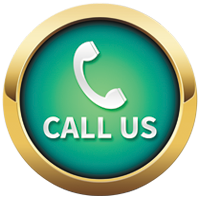 Our dedicated mobile locksmiths respond quickly to calls and solve issues in one visit, never letting anyone to wait for over thirty minutes.